Fantastic nice black Bestaah cardigan in an intriguing profile. This cardigan is very special and incredibly nice to wear. It has two layers, where the innermost layer is a heavy satin. And the outer layer is a light and delicious knitting quality. 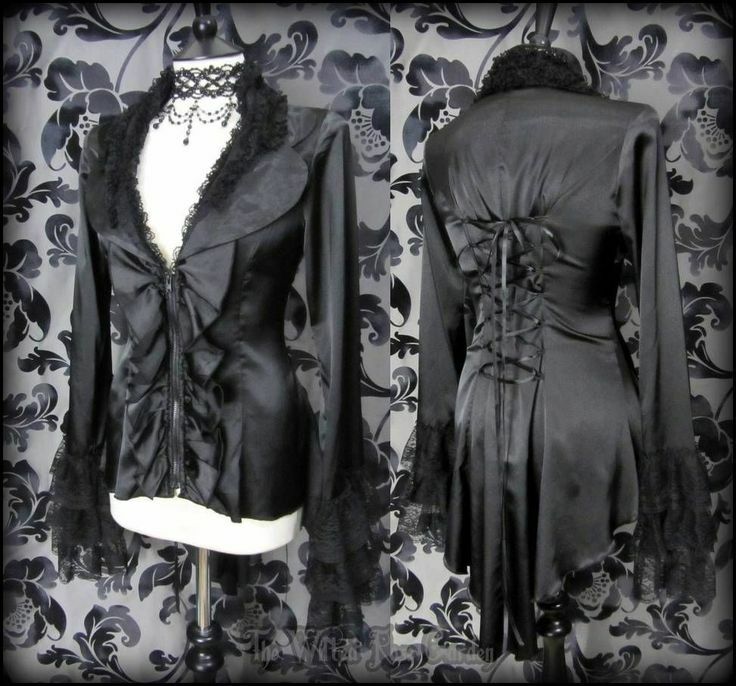 The outer layer is shorter than the inner and it gives a super nice effect to chiffon can be seen at the bottom. The cut is especially with long sniper who reaches down below knee height on the sides. It gives this cardigan a nice and elegant expression. You can certainly use this cardigan for a festive occasion and the be beautiful than a top or dress.